This is a quick reference list for the locations of show topics in Episode 141 of The Dr. David Geier Show. 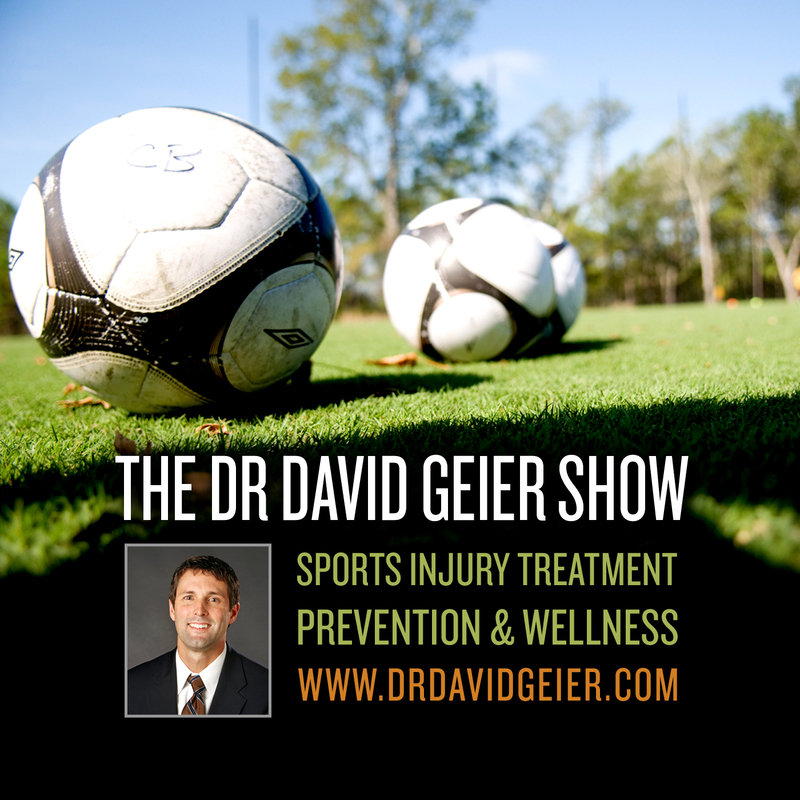 What injury risks are associated with extreme sports? How difficult is surgery to treat a stress fracture of the tibia? Can an athlete get back to sports? What treatments can help a rectus femoris/hip flexor strain heal quickly? What treatments exist for a person who fell down the stairs and suffered a dislocated sternoclavicular joint? 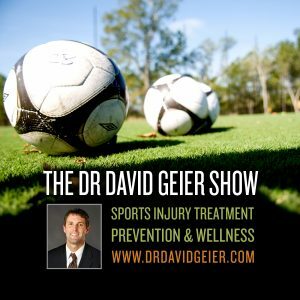 Can a 14 year old female soccer player have ACL surgery using her own patellar tendon as the graft? Is swelling of the knee normal after meniscus surgery? What can a patient do to get rid of it?